The Litecoin price surged starting from February 8th, after positive news persuaded bulls to jump into the market aggressively. 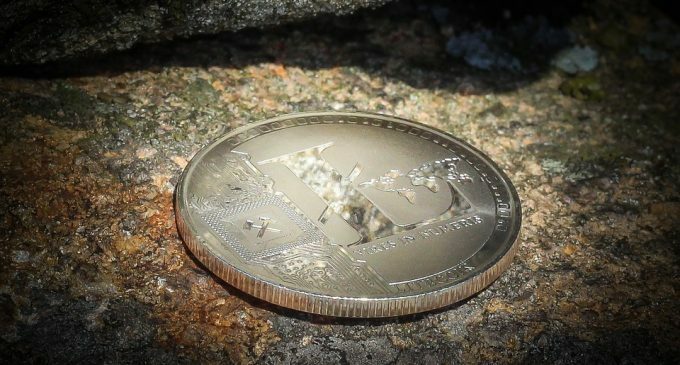 It seems like The Litecoin Foundation had partnered with software development firm Beam, with the main goal of exploring the implementation of a brand new protocol which will contribute to an improvement in scalability and privacy. We have started exploration towards adding privacy and fungibility to Litecoin by allowing on-chain conversion of regular LTC into a Mimblewimble variant of LTC and vice versa. Upon such conversion, it will be possible to transact with Mimblewimble LTC in complete confidentiality.It is our joint intention to publish any and all the work done as part of the project under a permissive open source license to let the community benefit from it. In a period when the QuadrigaCX situation keeps the front pages, positive news is beginning to show up for cryptocurrencies, which make buyers beginning to build up optimism. The past year had been one to remember for Litecoin investors, as the price topped around $420 on December 12th, 2017, and since then it plunged towards 2018 low, located around $22 on the Coinbase exchange, which means Litecoin lost almost 95% of its value is little over a year. As you can see in the chart below, the price action had been hovering around the 4h chart 200 simple moving average since mid-January and yesterday, as the market participants begun to price in the latest news, it skyrocketed by more than 30% in less than 30 hours. We are way above the 200 moving average, which is widely regarded as a separator between bullish and bearish territory. With that being the case, although some short-term weakness might emerge, as the impulsiveness of the move will fade, we expect the LTC price to continue on its way up until the Q1 2019 will end. It will also be interesting to see further details on the cooperation between the Litecoin Foundation and Beam, as thus far we have just a few minor information. Still, the entire market, not just Litecoin is currently on a bullish note, so we suspect Litecoin will be among top performers in the weeks to come. There had been some news from SEC officials which suggested a Bitcoin ETF is possible to be approved, which is another factor that contributed to the positive sentiment.